Do you want to protect and improve the wolves of the world of Minecraft PE? We offer you to download the Armored Wolf mod for MCPE and add the armor for the wolves! The wolf itself can not decide whether to wear armor or not, as they will always spawn already in the armor (provided that you have included the addition). Armor protects them much better, and plus to this health they have significantly increased. Well, a nice bonus for Minecraft Pocket Edition players: this addition adds several more uses for the wolf (for example, horseback riding). 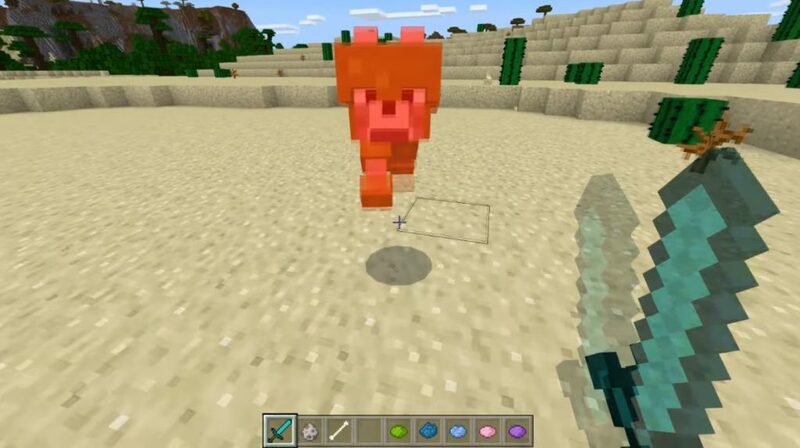 Now in Minecraft PE armored wolves will come to replace the ordinary wolves. If you find it in the wild, then you can tame it by feeding the bones. In Minecraft Poket Edision, tamed wolves have five times more health than wild wolves. In addition, you can use them for things like protection and riding. 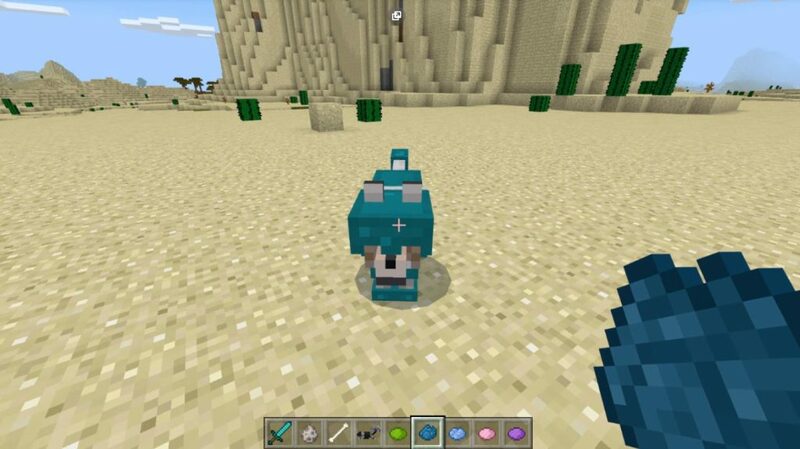 Put a saddle on the wolf to ride it on the world of the MCPE. 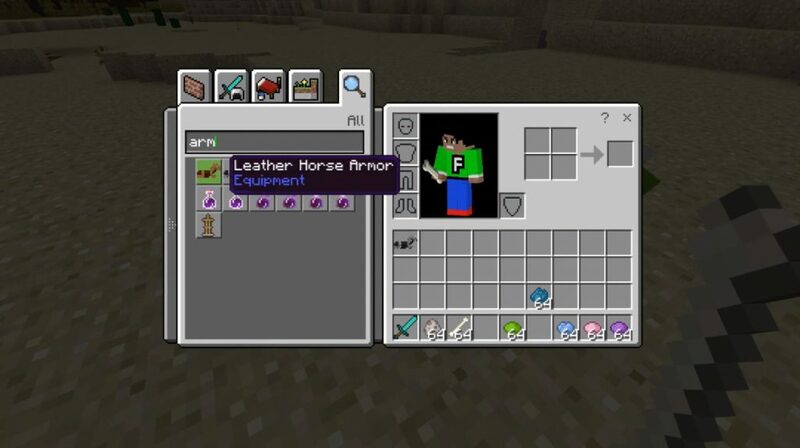 You can also give him horse armor to supplement the armor with additional protection.